South Africa’s largest discount variety chain, Crazy Store has opened its second store at Game City Shopping Centre in Gaborone. 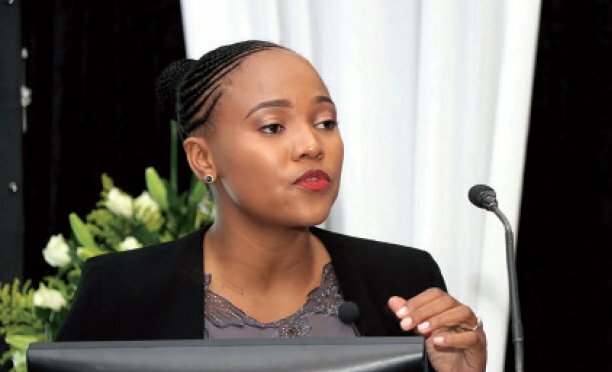 The store, which opened its doors on Friday 16 February, is 173m2 of shopping space in one of Gaborone’s busiest and most well-established shopping centres. The shop sells over 18 core categories including; toys, candy, gifts, plastics, party, stationery, kitchen, bathroom, baby, bleaning, garden, pets, hardware, games, personal care, books, fashion and outdoor to choose from. Crazy Store’s Managing Director, Kevin Lennett said the shop has resonated with consumers during all types of economic times, making the brand highly popular and favoured with people from all walks of life. “We opened our first store in Mowana Park in Phakalane in 2017 and it has surpassed our expectations,” said Lennet. 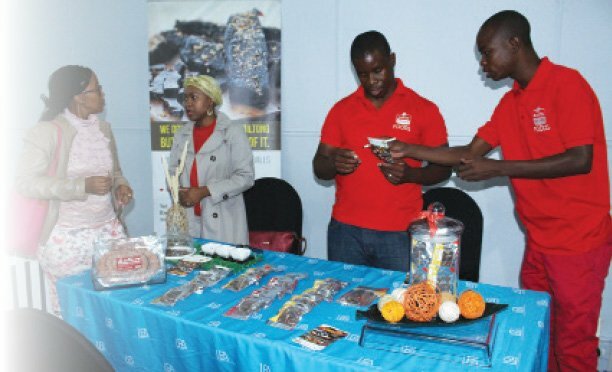 The South African retail outlet has been offering consumers value for money on everyday items since 1995 and will give consumers in Botswana the opportunity to stretch their money beyond breaking point on a variety of products bound to surprise and delight the whole family.